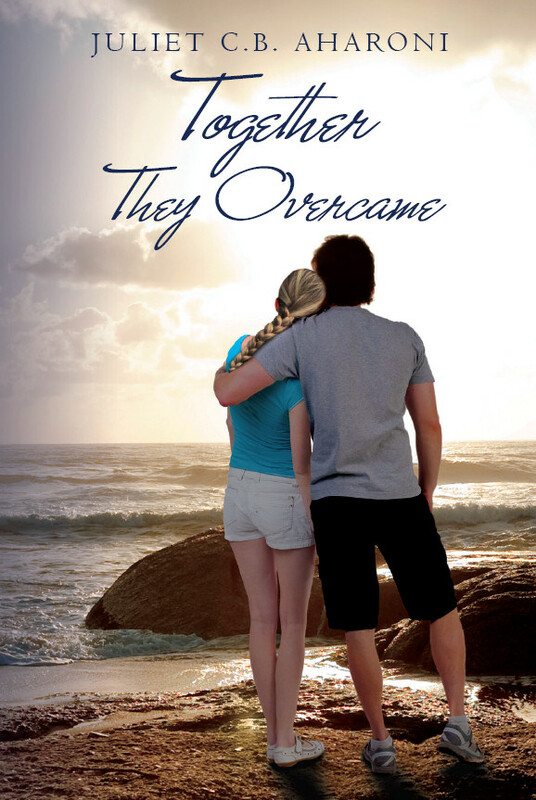 MyPenNameOnly has kindly published a 4-star review of Together They Overcame. With all the elements this story contains and the manner in which it has been written I’m giving Juliet Aharoni’s novel, “Together They Overcame,” 4 STARS. Read the full review on MyPenNameOnly’s blog!